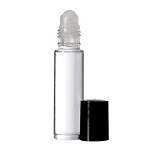 Handy size for if you don't need a larger quantity of a particular fragrance oil. Easy ordering! Just put quantity desired in box next to each fragrance you wish to order, then scroll to bottom of list and add all to cart with one click! The Quality Of These Oils Are Superb! They Last All Day Long. Q: the romance is to ralph lauren? A: Yes, Romance is our version of Romance by Ralph Lauren. Q: Do you have in stock, Desire by Alfred Dunhill perfume oil uncut? A: Thank you for your question. We do carry this fragrance in the male and female version. An uncut perfume oil does not exist regardless of what companies claim. Only a Pure Essential Oil can truly be considered uncut (meaning no carrying oil has been added) and Essential Oils cannot be worn on the skin without diluting and do not come in designer fragrances. Our oils are made to the highest concentration that can safely be worn on the skin. We do offer samples so you can test them out. Fragrance Body Oil 4oz (1/4lb) - As Low As $5.95! Fragrance Body Oil 8oz (1/2lb) - As Low As $10.95! 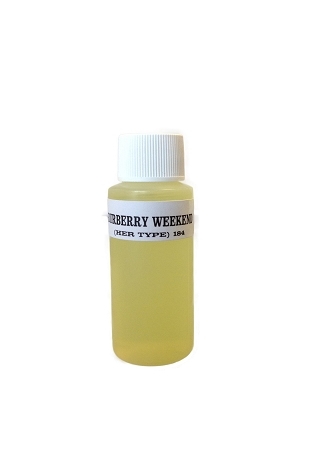 Fragrance Body Oil 16oz (1lb) - As Low As $19.95!